So here it is. 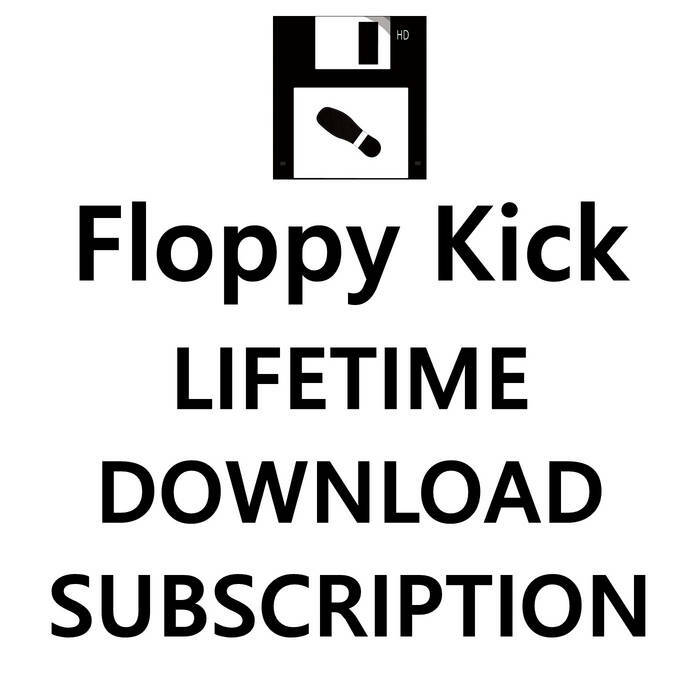 Floppy Kick Lifetime Download subscription! The thing asked by many of you, mostly because of the high shipping fees. past releases, sold-out releases and will contain future releases too (no need to purchase again, its a constantly updated, shared folder!). This way you can listen all the releases, download with covers and photos of course. Currently it is more than 700 Mb of curated, quality material (more than 100 release from 2013 till today). You will find the link in the bonus attachment in a pdf. Also if you purchased physical releases from us, no need to mess more with the password protected, separated downloads. Quick Reply - RE: Floppy Kick Lifetime Download Subscription!